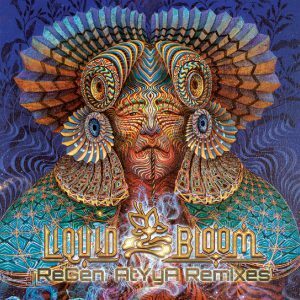 Throughout human history and across most ancestral traditions, constant repetitive rhythms along with steady drones and chanting have carried shamans and other spiritual seekers into other dimensions of ecstatic trance. Even today this type of music, as ancient as the rocks and wind, provides sacred transport to higher states of well-being and bliss. Attaining the Shante Ishta is the goal of this journey. 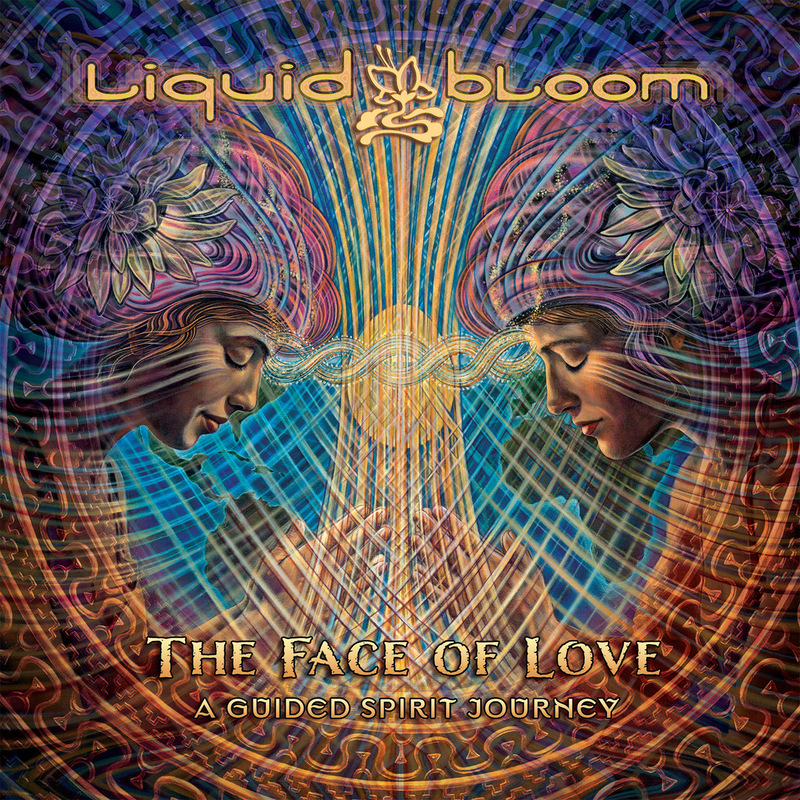 This is the “single eye of the heart,” the third eye or wisdom eye of the ancients — the Shaman’s Eye. It is the place where the individual soul attunes to the collective, universal heartbeat that unites us all. 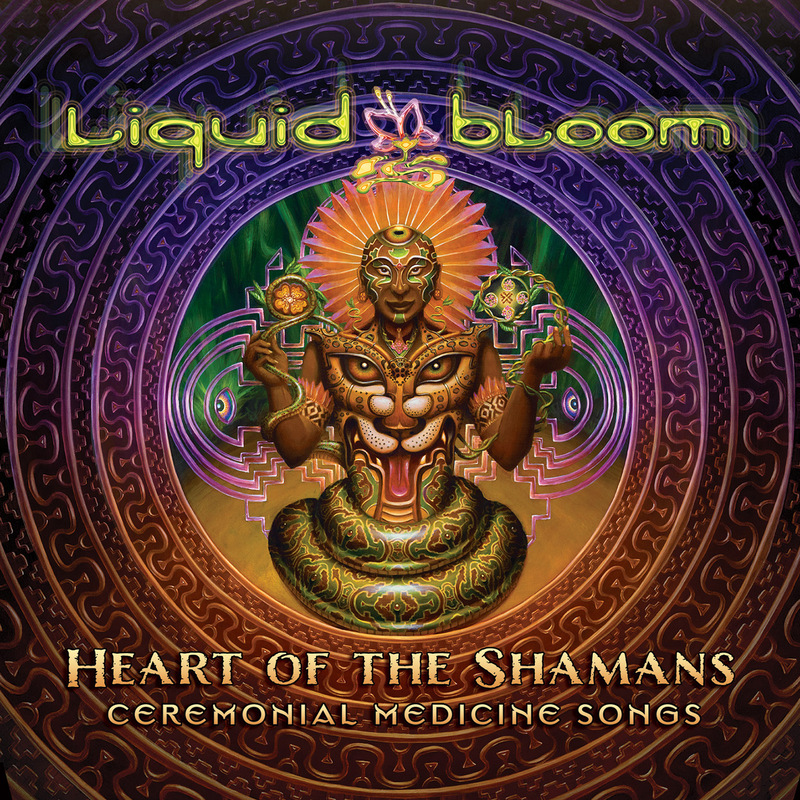 Shaman’s Eye was patiently produced over a 4 year span by Liquid Bloom founder Amani Friend, and includes sonic collaborations with Rara Avis, Robert Mirabal, Michael Kott, Sarah West, Steve Landsberg, and many others. 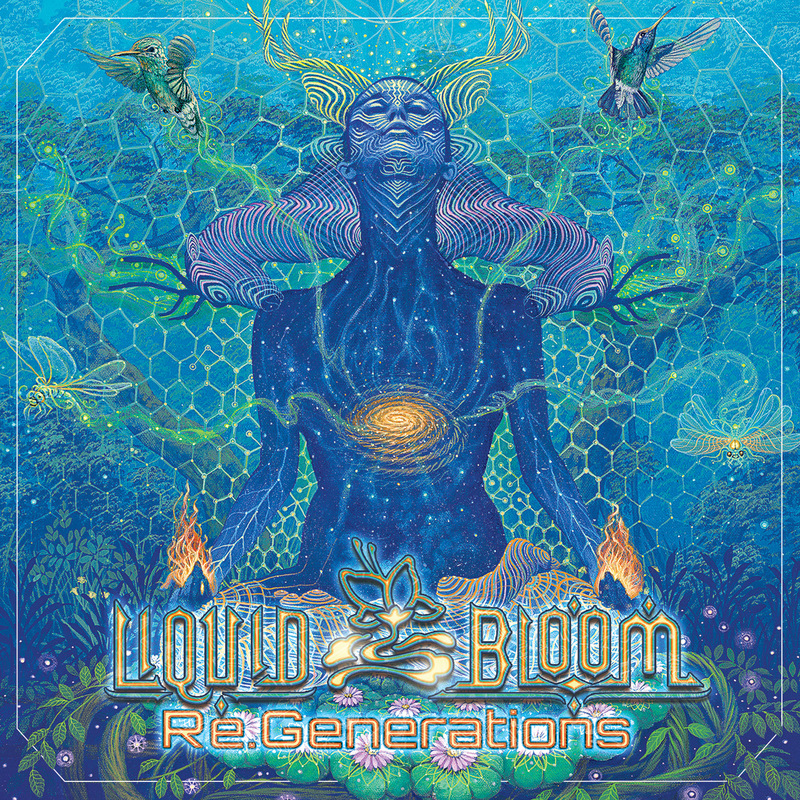 The long trance inducing tracks are designed for a diverse range of applications, from simply unwinding from stressful situations to purposeful inner journeying or trance dancing; from enhancing bodywork, meditation or yoga to inspiring one’s creativity. Inner visions may appear. Inner knowing or deep insights may surface. Or we may just simply feel a renewed lightness of spirit, clarity and joy. 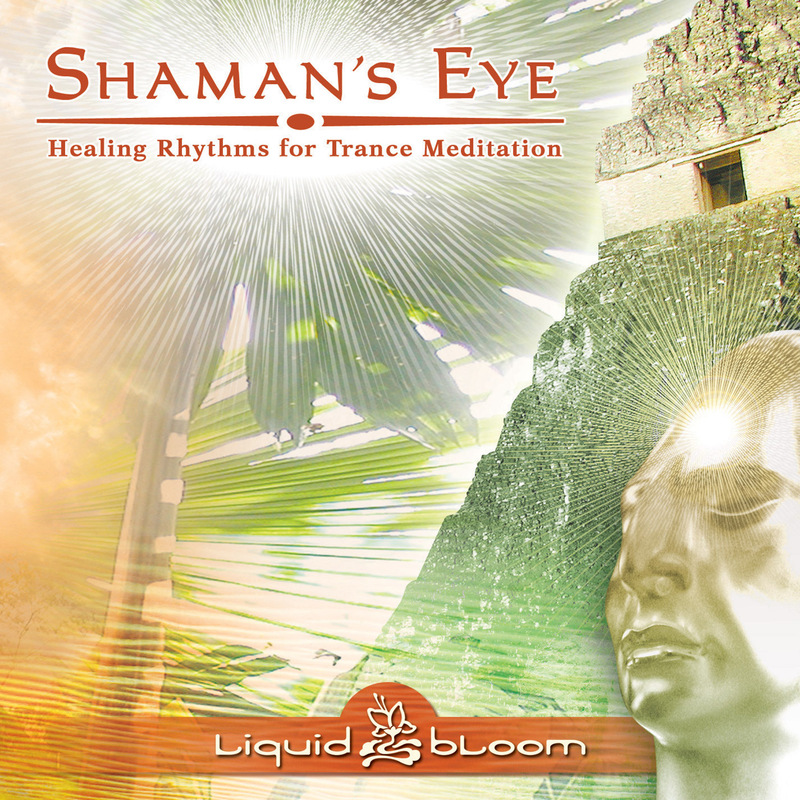 Be the first to review “CD: Shaman’s Eye” Click here to cancel reply.